DOC NYC is happy to announce its “Surprise Screening” will be the World Premiere of The Ties that Bind, playing at the SVA Theatre, on Saturday, November 14 at 7:30pm. 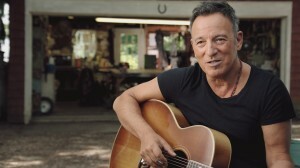 Director Thom Zimny (The Promise: The Making of Darkness on the Edge of Town) looks at the making of Bruce Springsteen’s pivotal 1980 album “The River.” In an intimate interview, Springsteen reflects on the tumultuous, extended period of writing and recording. 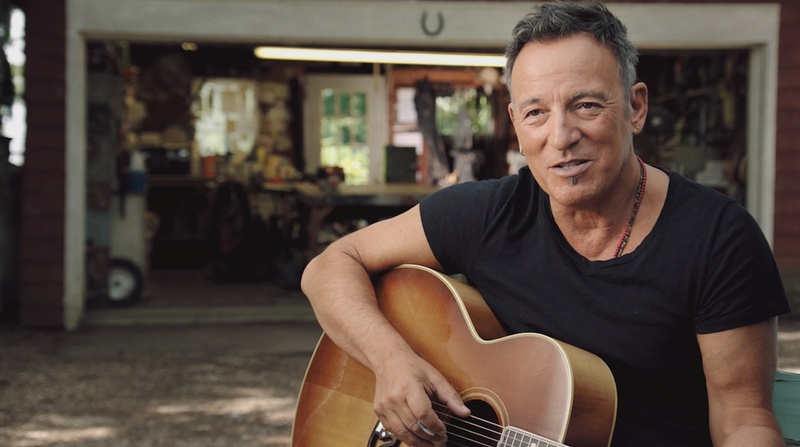 The film transitions between Springsteen telling the stories behind the music — and illustrating them with solo acoustic guitar performances — interspersed with period concert footage and rare photos. And exclusively for DOC NYC audiences, a preview clip of the new concert film Bruce Springsteen & The E Street Band: The River Tour, Tempe 1980 will be screened with the film. The program will be introduced by director Thom Zimny. For more information and tickets, go here.